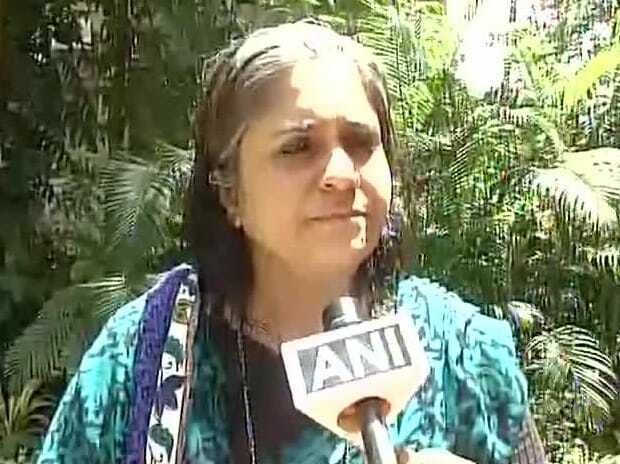 Social activist Teesta Setalvad and her husband Javed Anand Friday appeared before the Ahmedabad Crime Branch to record their statements in the alleged Rs 1.4 crore fund embezzlement case related to their Mumbai-based NGO Sabrang Trust. The activist couple was allowed to go after primary questioning at the Crime Branch office here, said a senior police official, adding the duo will be called in the future if needed. On February 8, the Gujarat High Court had granted anticipatory bail to Setalvad and Anand in the case. While giving them relief, the court had also asked the couple to appear before Crime Branch officials on February 15 for questioning and recording statements. The Crime Branch had filed an FIR against Setalvad and Anand in March last year, alleging they used fraudulent means to secure funds of Rs 1.4 crore from the Union Human Resource Development Ministry between 2010 and 2013 through their NGO. The FIR was registered on the basis of a complaint filed by Setalvad's former associate, Raees Khan Pathan. The case was registered against Setalvad and Anand under various sections of the Indian Penal Code, including 403 (dishonest misappropriation of property) and 406 (criminal breach of trust). It is alleged the husband-wife duo had used the funds to pay witnesses to make false deposition in some of the post- Godhra riot cases of 2002. In the past, the couple has denied all the allegations against them.